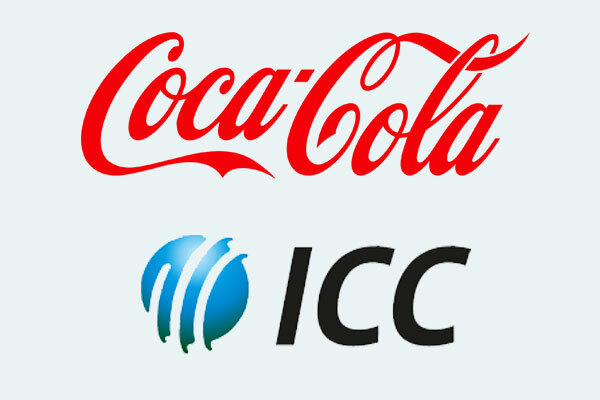 The international regulatory body of International Cricket ICC has announced a major commercial partnership deal with Coca-Cola in India. 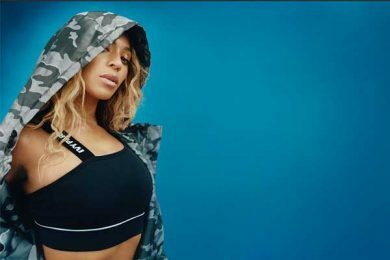 Cutting loose to Pepsi out of the commercial tie-ups, ICC has remarkably added Coca-Cola as its third commercial partnership deals in line. According to a formal announcement of ICC, the commercial partnership with Coca-Cola will be made in Gurugram on Thursday i.e. today by ICC Chief Executive Dave Richardson and global beverage brand’s India and south West Asia president T Krishnakumar. The major commercial sponsorship partnership deal came just months before the ICC World Cup 2019 to be played in England and Wales from 20th May. Pepsi used to be one of the on-ground sponsors for the ICC World Cup 2015. Erstwhile ICC has also signed two major sponsorship deal with Indian Liquor brands- Bira 91 beer and Royal Stag blended Whiskey. 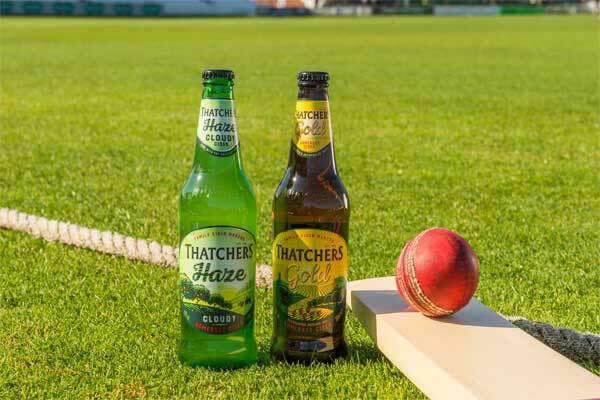 In a deal with ICC, which was sealed in last November Bira 91 of B9 Beverage, ICC has named the beverage company as the official sponsor of the ICC international cricket tournament sunder ICC including ICC Cricket World Cup, ICC T20 World Cup, ICC U19 Cricket World cup and ICC Women’s Championship till 2023. And it was just after couple of weeks after signing Bira 91, ICC has penned a partnership deal with the Seagram’s Premium Whiskey brand Royal Stag for a similar Duration. Following the sponsorship streak, Royal Stag was also announced as the official sponsor for international level of cricket events including the ICC Cricket World Cup, ICC T20 World Cups and ICC World Test Championship.